Malfunctioning of the truck’s computer. A mechanic or technician failing to properly install trucking equipment. Who is Responsible When Truck Equipment Malfunctions? The mechanic and/or facility responsible for repairing the truck. Since 2011, the Boulder truck accident lawyer at Cederberg Law has been successful at securing results and compensation for people who have been seriously injured in truck accidents caused by defective truck equipment. While our legal professionals take pride in providing each of our clients with the personal attention and professional service they deserve, we are also dedicated to providing them with superior legal services at every stage of their case. Is an aggressive litigator in court, as well as a skilled negotiator outside of court – This makes our trusted lawyer a formidable force that will not back down until accident victims secure the maximum possible compensation for their injuries, expenses and losses. 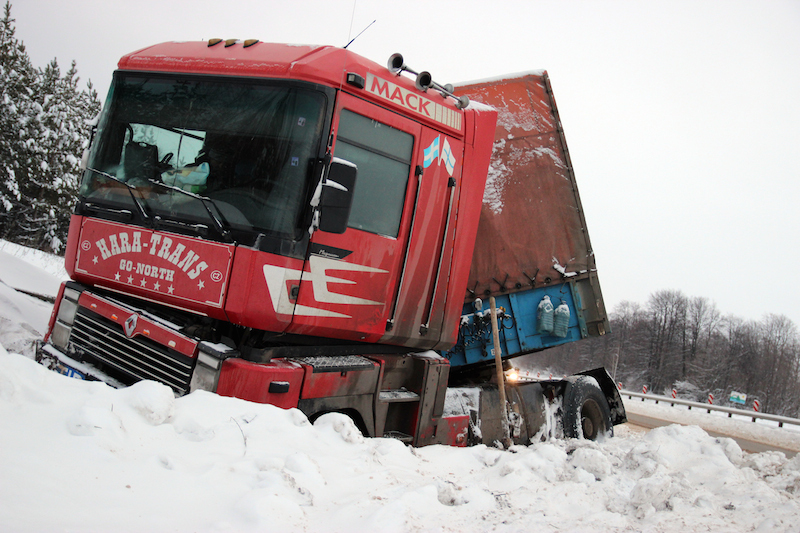 If you or a loved one has been injured in a truck accident and you believe that defective truck equipment may be to blame for causing the accident, call the Boulder truck accident lawyer at Cederberg Law at 303-499-0449. You can also email us using the form at the left-hand side of the screen.